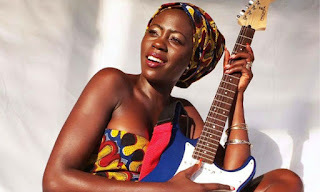 The richest musician in Kenya, Akothee mostly known for her super hit, Djelle Djelle is known to lead a flamboyant and flashy lifestyle. The gorgeous and talented superstar is also known for her energetic performances and she always manage to bring her 'A' game in everything she does. 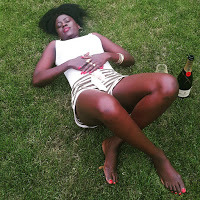 She recently shot a kes 4 Million music video in South Africa that left tongues wagging, but hey, she is just enjoying her wealth, so relax! 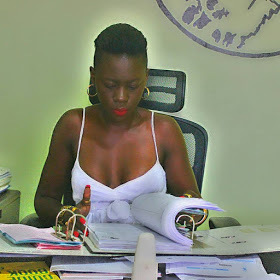 Akothee too has had her own fair share of controversies. 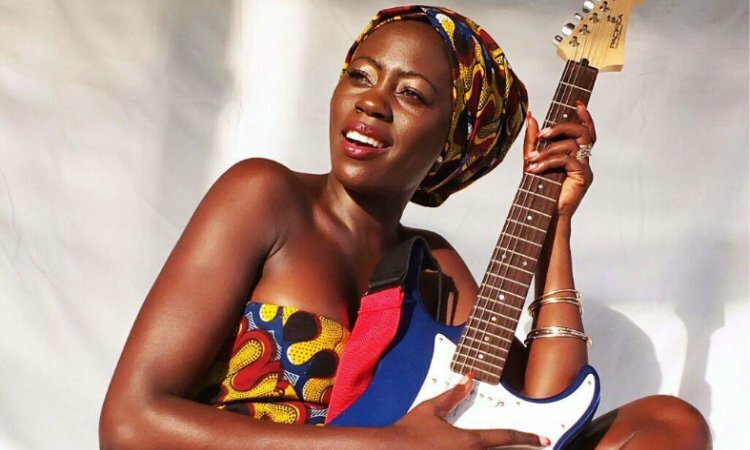 A couple of months ago, rumors claimed that she was dating Benachi, the ‘mwanake’ hit maker allegations that Benachi refuted. What astounds many is her mode of dressing and sense of fashion. She always ‘kills’ men with her dressing style. I hope you all remember how men went crazy during Ramogi night after she threw part of her clothes to the audience. Call it dress to impress, and since men are creatures that are moved by sight, let them 'eat' her alive.